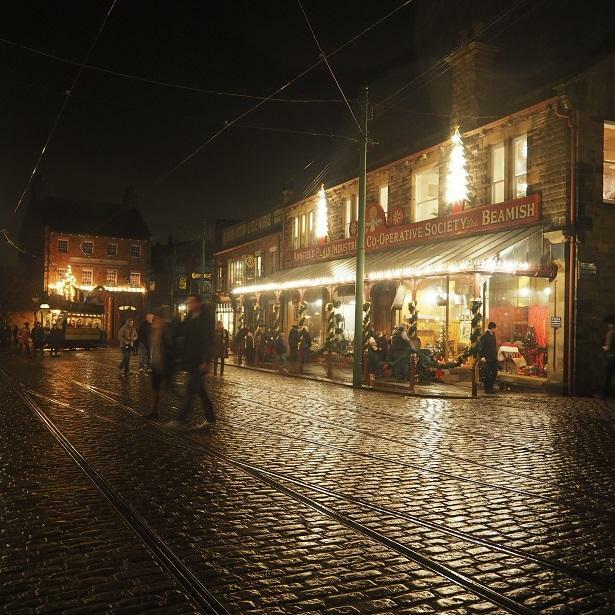 There aren't many places that are more magical at this time of year than Beamish at night. Lady from a Tramp takes us on a guided tour. Read their review here. 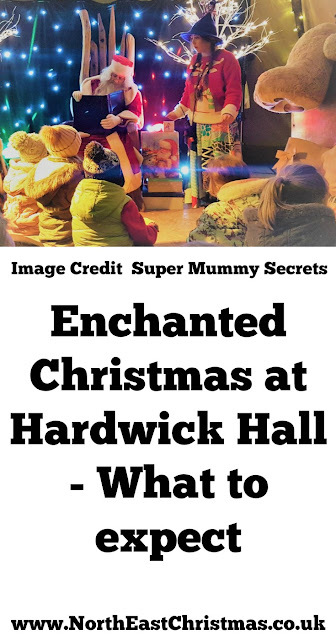 An Enchanted Christmas at Hardwick Hall is a 4+ hour day out packed with festive fun. Super Mummy Secrets tells us more. Check out their review here. Santa's Naughty Elf is always a hit with younger children. Karen and her family thoroughly enjoyed this year's performance. Read their review here. 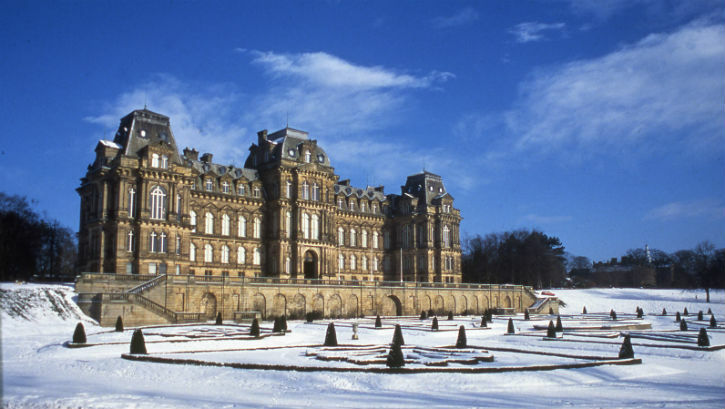 If you're looking for something to keep you occupied or get you into the festive spirit this Christmas, Life in Geordieland has a few suggestions for you. 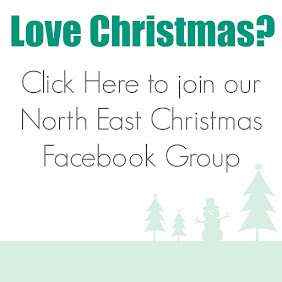 Check out their guide to Christmas events in the North East here. 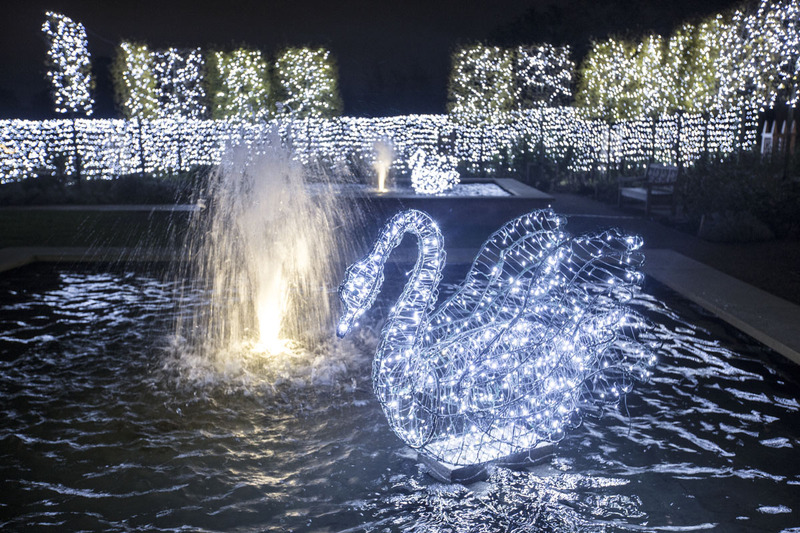 The gardens at Wynyard Hall have been transformed this festive season into a magical winter lights show. Read the full review here. 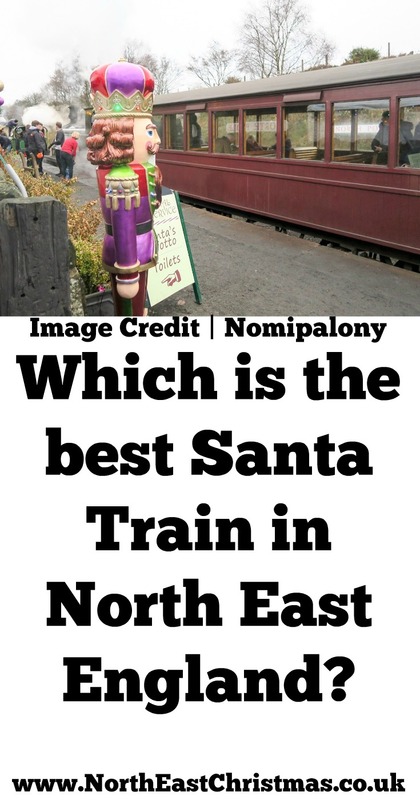 Which is the best 'Santa Train' in the North East? 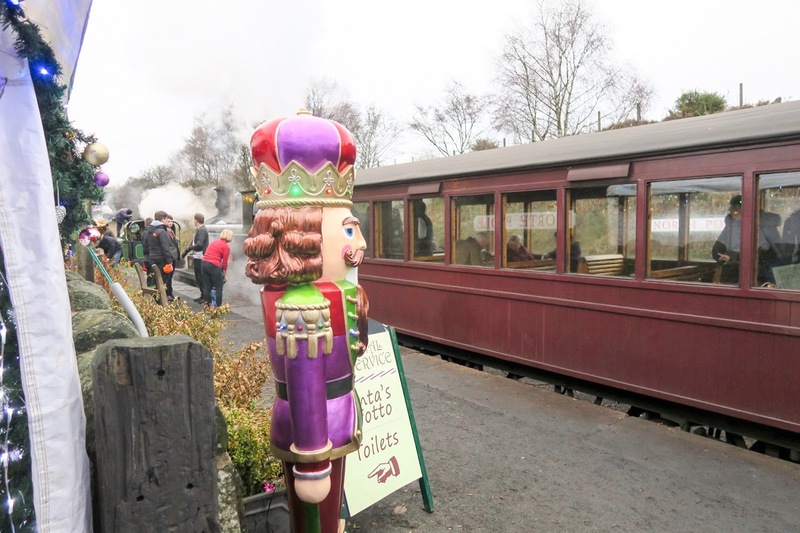 Tanfield Railway or Polar Express? Which is the best 'Santa Train'? 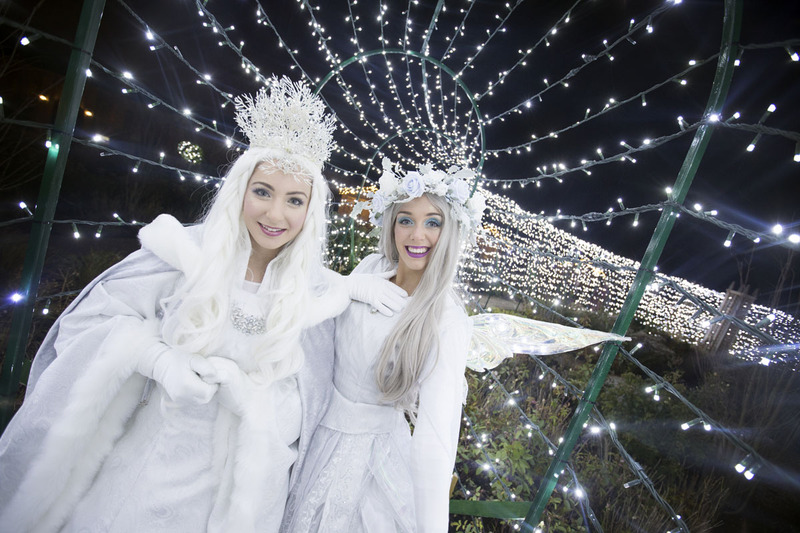 The North Pole Express with Tanfield Railway or the Polar Express? Nomipalony tells all! Read the full comparison and review here. 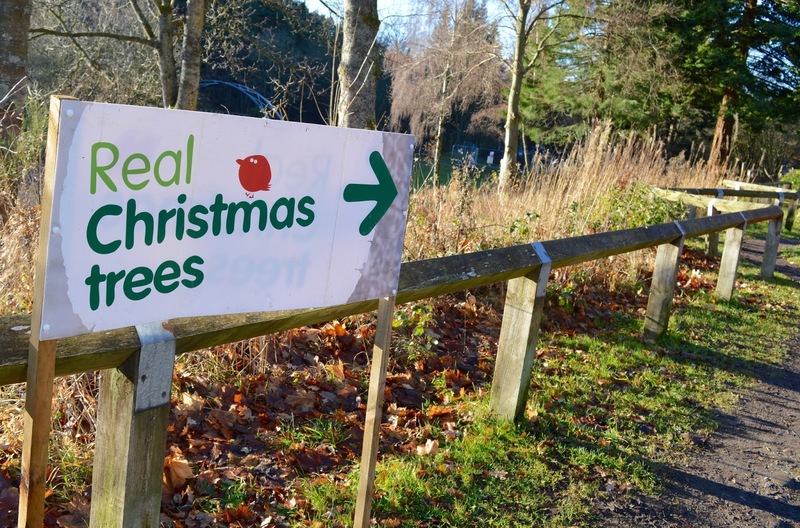 Our guide to choosing a real Christmas tree at Hamsterley Forest in Durham. Includes prices and all you need to know. Read the full article here. 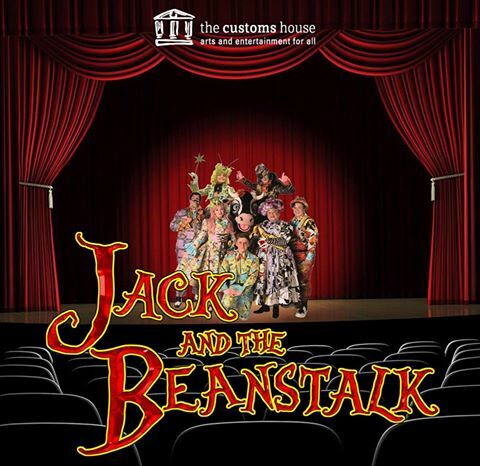 Newcastle Panto Company won't be returning to the Tyne Theatre and Opera House next year so catch them whilst you can! Review here. 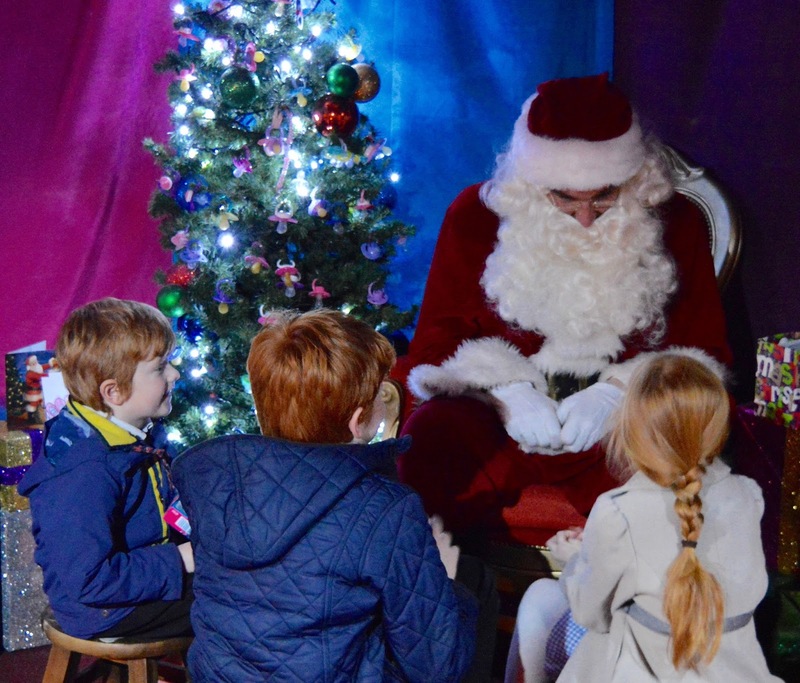 You don't need to pay a fortune to visit Father Christmas, in fact a visit at intu Metrocentre in 2016 is FREE! Read a review of the full experience here. Shane Lynch stars in this year's Blue Genie panto at Whitley Bay Playhouse. Expect flying carpets, lots of local mentions and of course the famous ghostbuster song. Read the full review here. 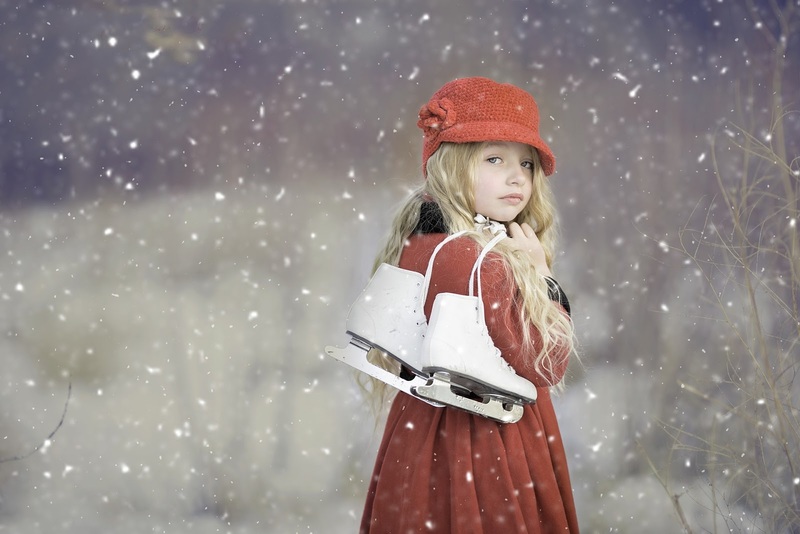 Sprog on the Tyne visited Woodhorn Museum and Colliery in Ashington to test out their skating rink this Christmas. 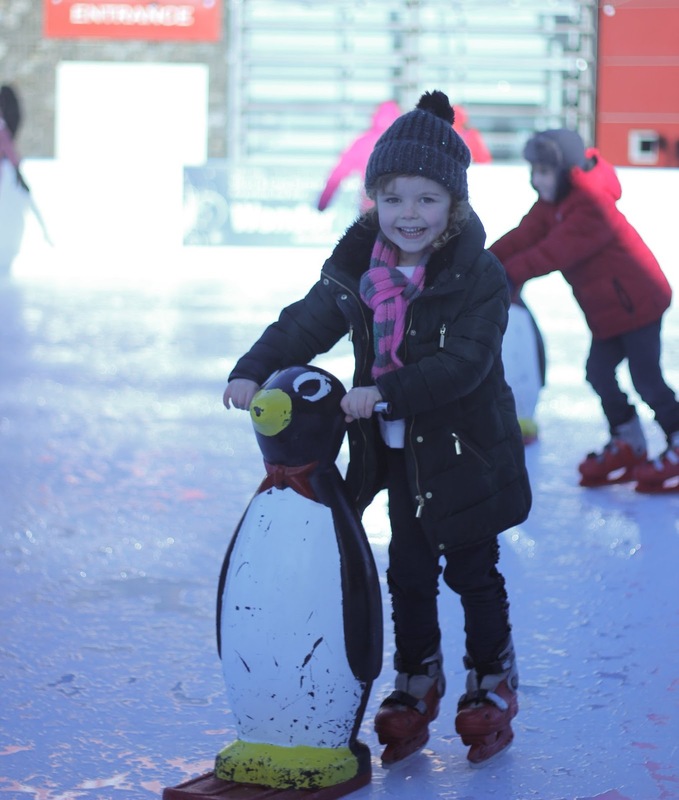 Made from synthetic ice and with penguin aids provided, Sprog on the Tyne rate this rink as one of the best in the North East for toddlers and small children. You can check out their full review here. 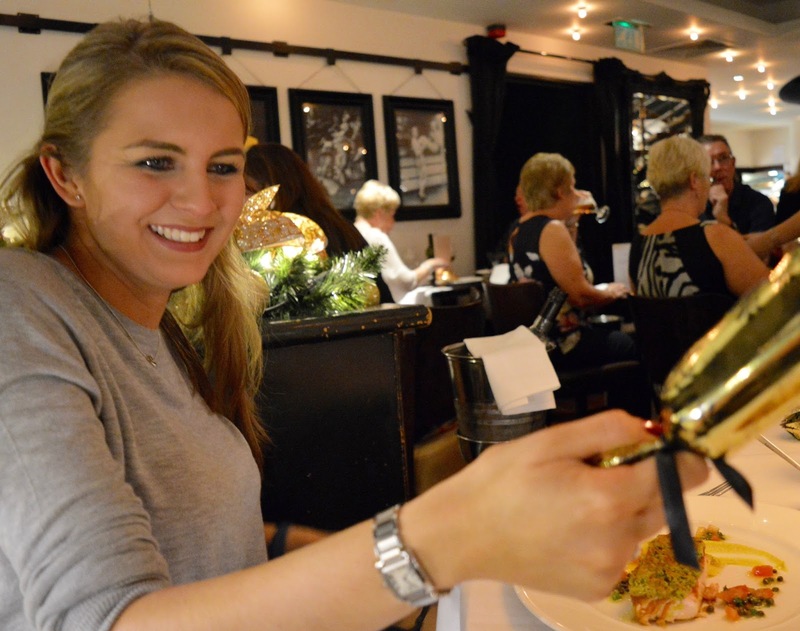 Where is serving Christmas Day Lunch 2016 in Newcastle? 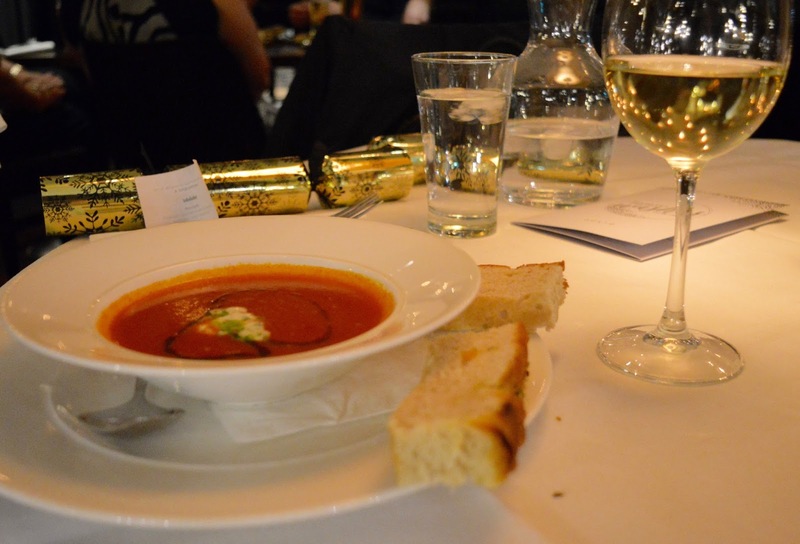 If like us you can't stand the thought of spending the best part of Christmas Day in the kitchen and dread the thought of washing up, why not consider dining out instead? 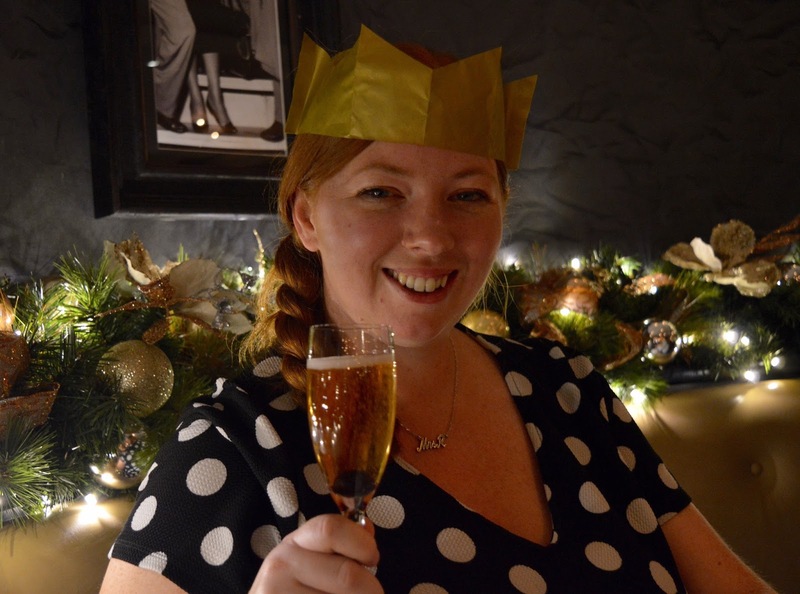 New Girl in Toon has put together a fabulous guide of where to book Christmas Day lunch in Newcastle this year. 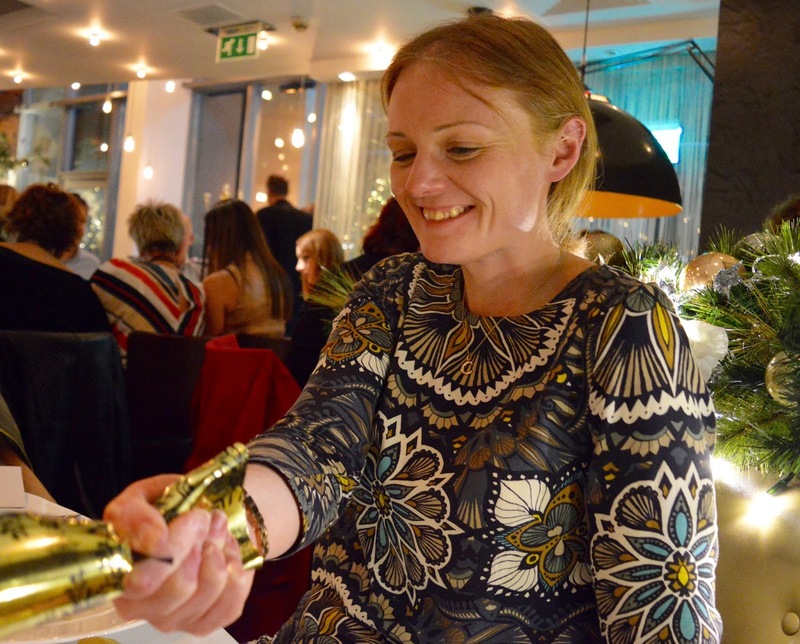 Read New Girl in Toon's Guide to Christmas lunch in Newcastle here. 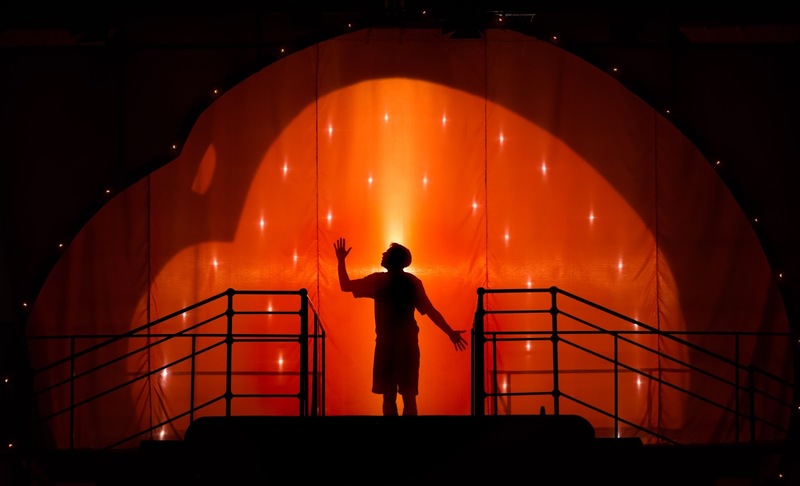 James and the Giant Peach is Northern Stage's production for children aged 5+ and their families this year and it's a good 'en. So good in fact that I'd compare it to a West End show! Check out our full review here. 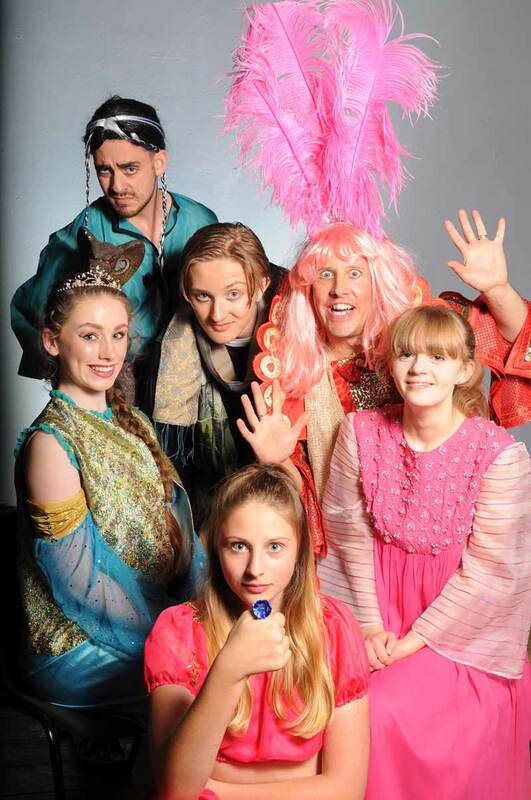 Guest blogger Kim Rankin reviews the Gala theatre's panto for 2016. Expect lots of laughs, twists on modern songs and local jokes. 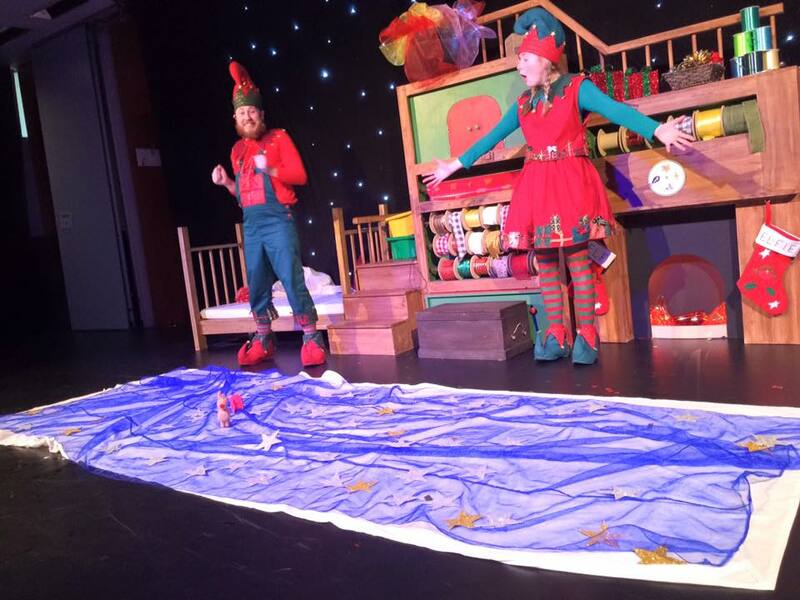 Read the full review over on North East Family Fun here. 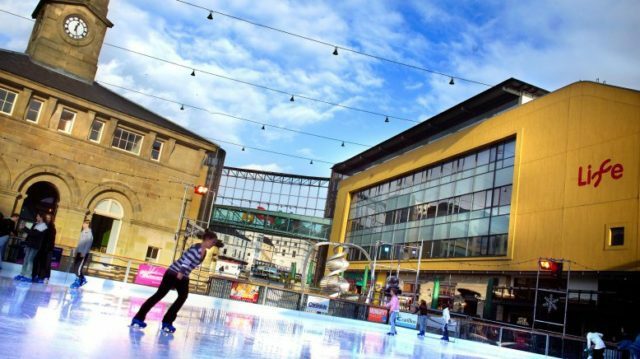 There are a fair few places to enjoy ice skating in the North East this year from a real outdoor ice rink at Science at Life to a mini indoor skating rink on a children's farm. 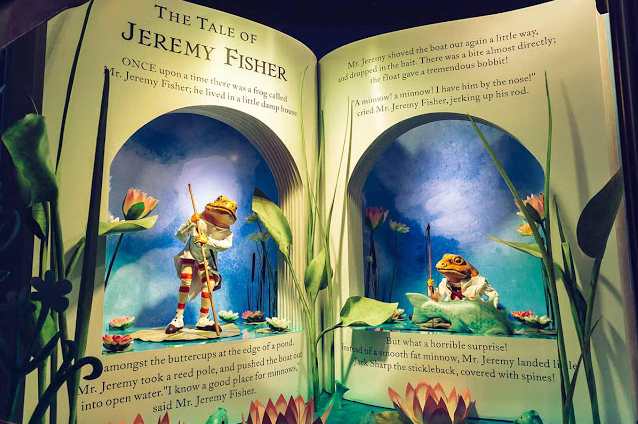 Check out this guide featuring opening times, prices and all you need to know by North East Family Fun. There is nothing quite like getting into the Christmas spirit than a trip to the Panto! 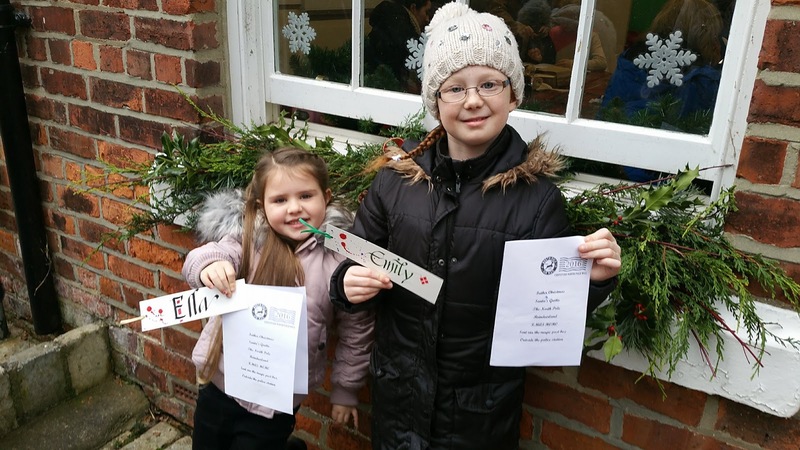 The Panto in this instance was brought to us by Ponteland Repertory Society at Ponteland Memorial Hall. Andy, myself and our three children - Izzy (10), Zac (5) and Joseph (3) went to see our first Panto of the season - Aladdin! 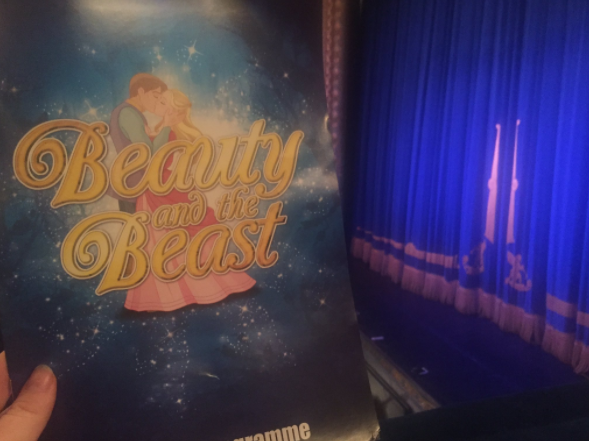 Although the society has held many productions here, this was the first time we have ever been to this venue to see any of them so we were all very excited! The front of house team were very welcoming upon our arrival and we met the lovely show Director - Carole. Thankfully they had an array of snacks to choose from as we had not had time to get some before we arrived. This is the first time we have ever seen a Panto of Aladdin which added to our enthusiasm of the night. I am always in awe at the dedication and time that all of the cast of local Amateur Theatre crew and cast put in to these shows and this show was no exception. The show started with Abanazar surprising us by coming up from behind us singing passionately to ‘Arabian nights’. Abanazar was firm favourite with the audience from the start and was the shows ‘bad guy’ who gets all the boos! He played a great part flawlessly and had a great singing voice to boot! 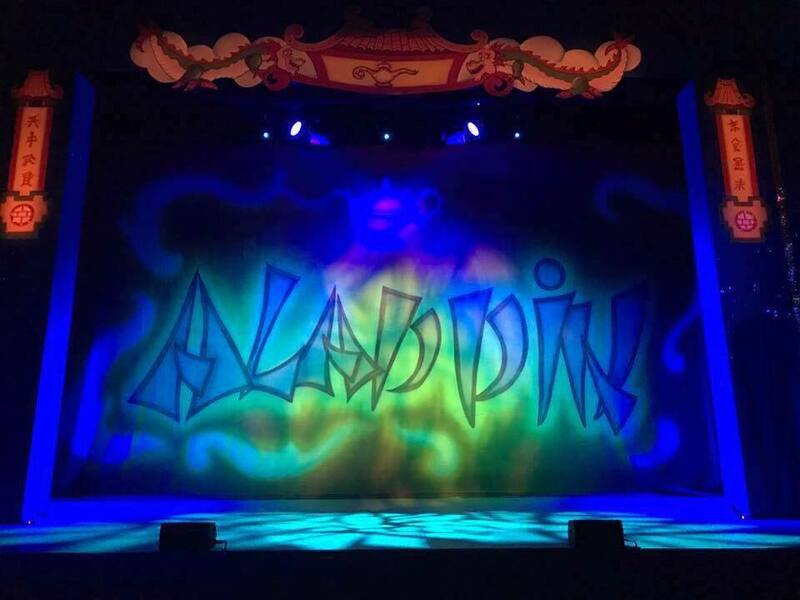 Wishee Washee and Aladdin were played by two young men, both of whom had a great stage presence and worked tirelessly with the audience throughout encouraging us all to get involved in many ways. Their mum - ‘Widow Twanky’ - was played by Jason Long and was by far the greatest entertainer of the night. He was most certainly our favourite throughout with his comical anecdotes and utterly hilarious jokes! He worked marvellously with the audience encouraging their participation throughout. On his journey to Abanazar’s lair in Egypt he met an untimely but hilarious fall of his scooter (improvised magic carpet?!) into the audience. It's moments like this that that add to the energy and hilarity at Panto (sorry Widow Twankey!!). The only downfall of the night, which could be down to stage fright or just plain nerves was the singing of the Princess. The high notes certainly needed a lower tone. Her father - The Emperor of China - also forgot his words on a couple of occasions. We all had a great time! Joseph has even asked to go again! The costumes were fab, the sets were great and overall everyone played a great part. There was many ‘laugh out loud’ moments that made it that extra bit great! All of the cast and crew have very evidently worked tirelessly to produce such a great show and judging by the audience reactions, it was well received. The salted caramel ice-cream at the Interval was also amazing and I need to buy these ASAP! Well done everyone! We look forward to the next show. Thanks Angela - it sounds like a fantastic night for the whole family. Tickets are availble here. Disclosure: Angela and her family were provided with press tickets in return for an honest review. Yeah! 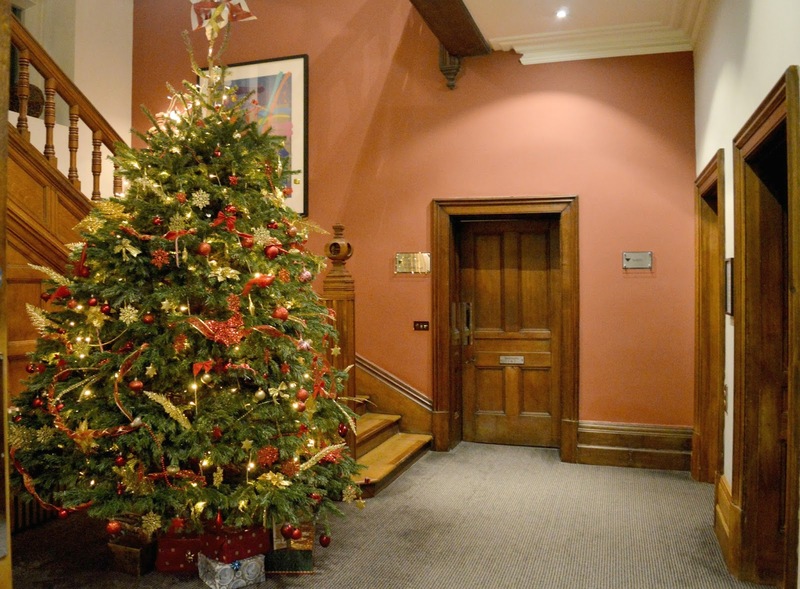 Christmas has landed in Newcastle. If you haven't already paid the toon a visit at night yet then you simply must. Newcastle Christmas lights are beautiful, Fenwick's window is as magical as ever and the Christmas markets are in full swing. I had such a nice time walking from the haymarket down to the Quayside this week that I almost forgot it was freezing cold and I couldn't feel my fingers! 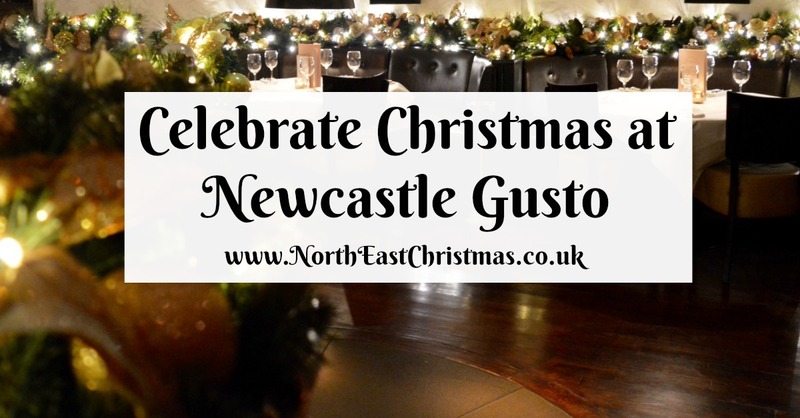 My destination for the evening was Newcastle Gusto where I was joining Katie Jane Online and New Girl in Toon for the first of the restaurant's Christmas Party Nights. 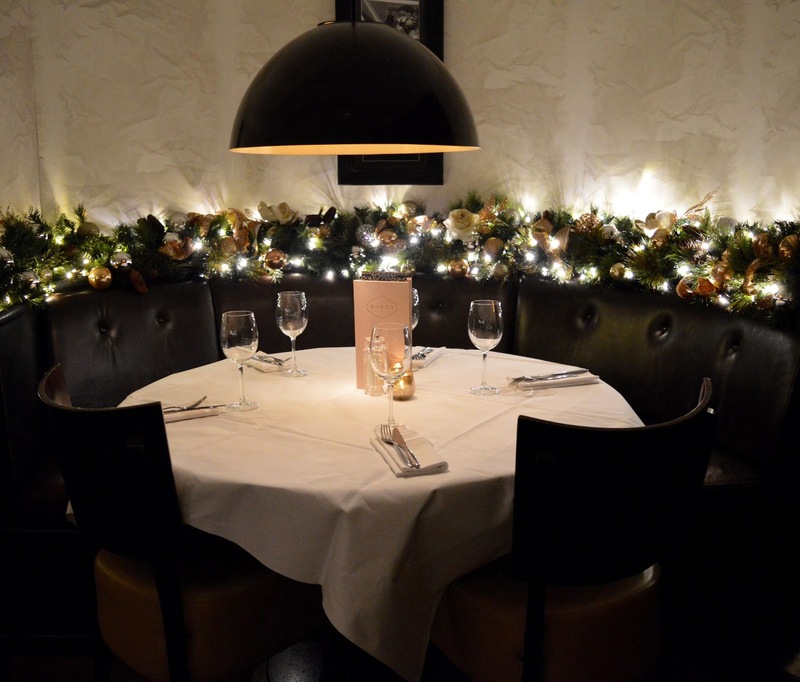 First of all - how lush is the restaurant looking! 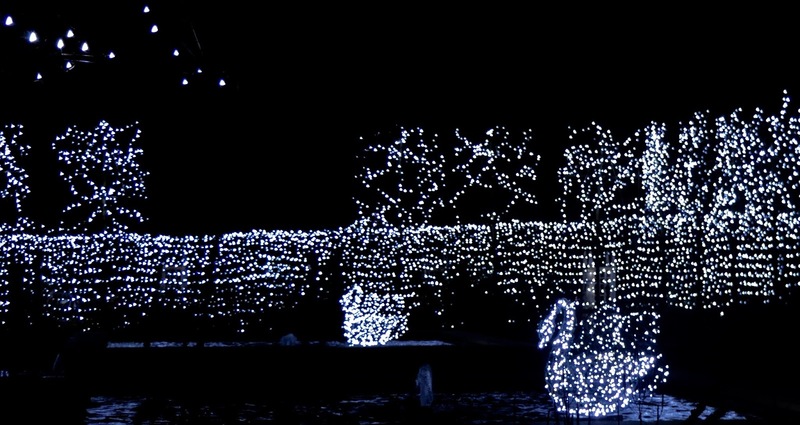 I love all of the twinkling lights and festive foliage. 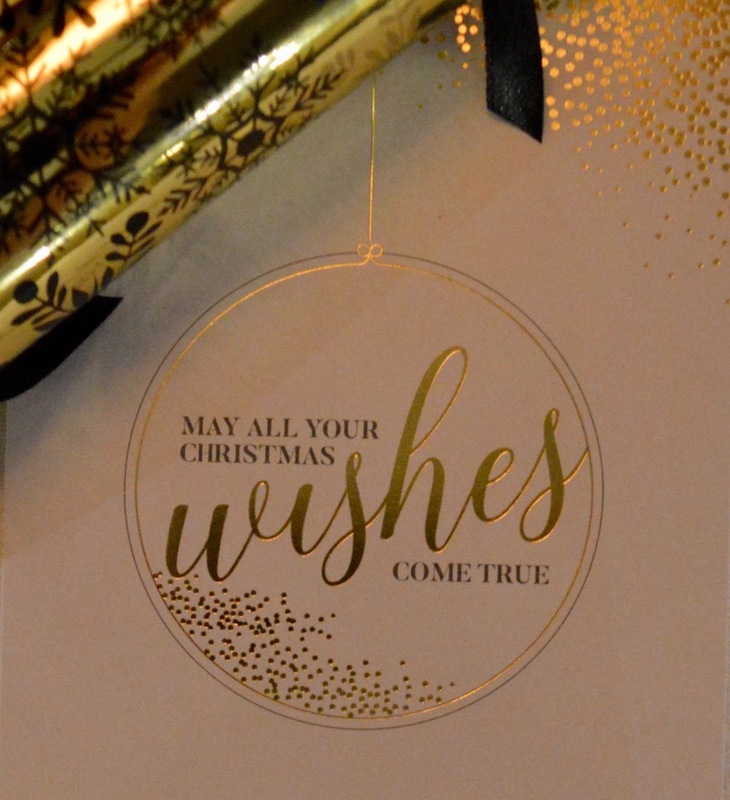 It really put us in the festive spirit. The booth style seating is perfect for a girly get together or smaller groups of around 6 and the longer tables are ideal for larger gatherings and work nights out. 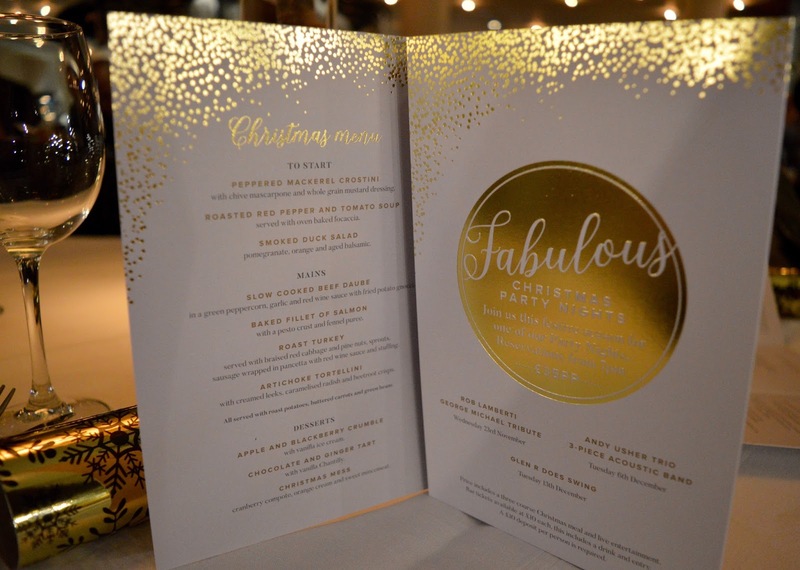 I love all the little details that Gusto Christmas Party Nights offer from their dedicated Christmas menu and Christmas Cocktails (more about those later) to the Christmas Crackers on your table. The jokes inside were actually quite funny too (or maybe it's just because it's been a while). 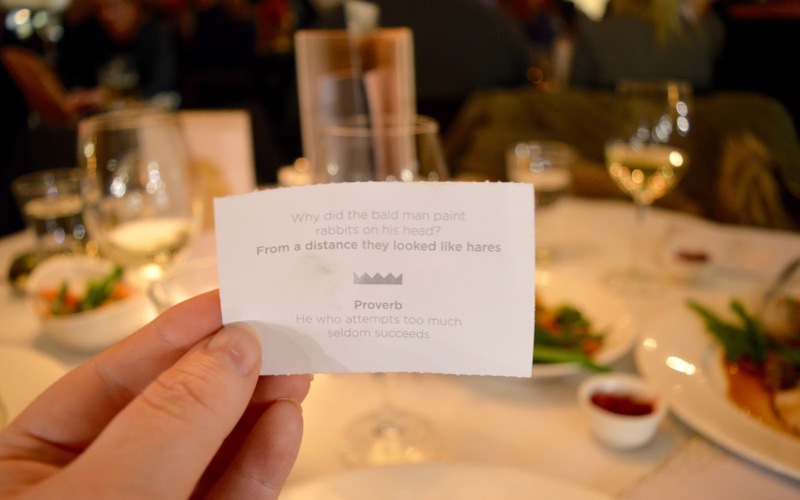 The whole restaurant was here for a good time and we enjoyed some friendly banter with the tables around us as we all wore our obligatory paper hats. You can also book bar only tickets for just £10 which includes a drink and entry. 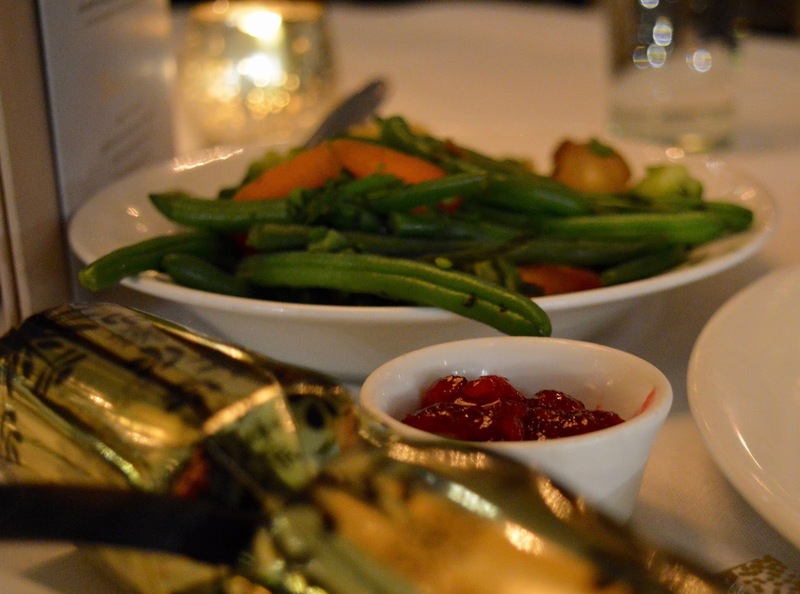 All served with roast potatoes, buttered carrots and green beans. 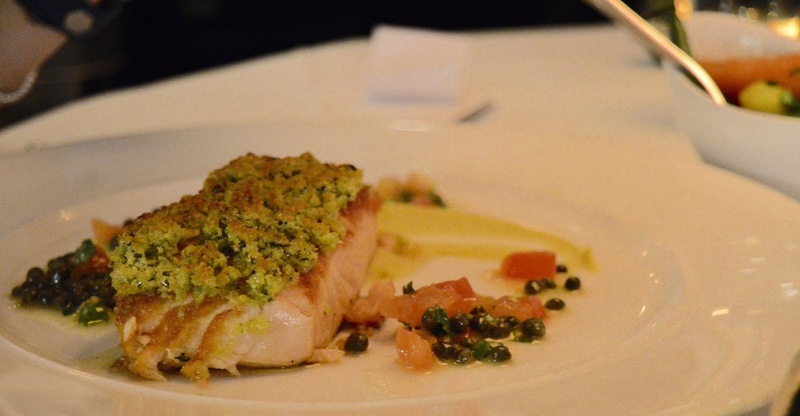 The food at Gusto is always top notch. There were clean plates all round and our server even joked that we had licked them clean! haha! 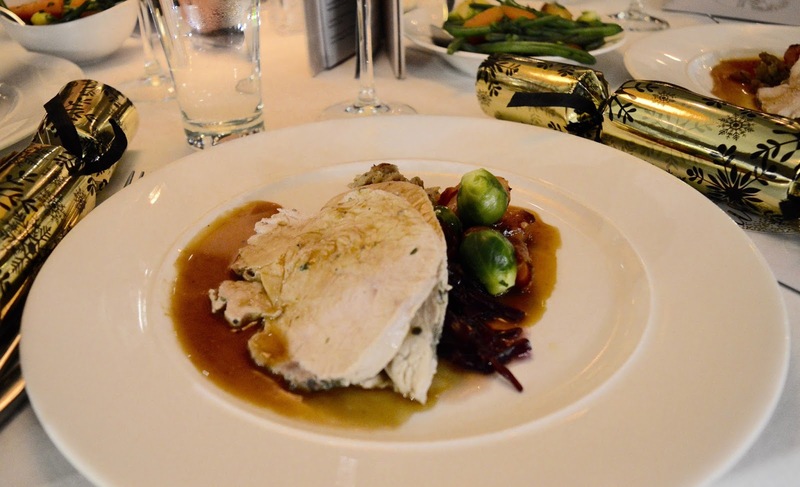 I can't resist ordering turkey if it's on a Christmas menu and I can confidently say that the turkey at Gusto has been the best I've ever eaten in a restaurant. It was succulent without any hint of dryness and served with all the trimmings including homemade Cranberry sauce. Absolutely delicious! 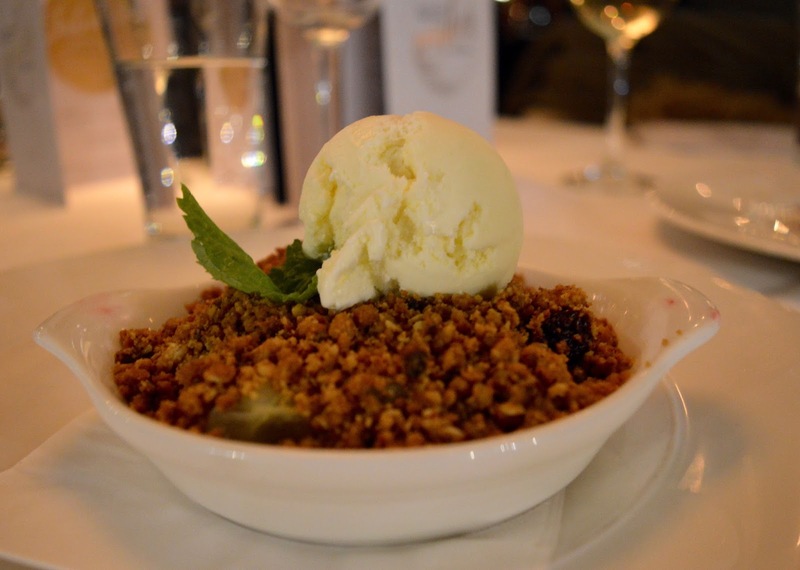 I will say I was disappointed that Christmas Pudding wasn't on the menu (another dish I like to eat as much as possible of in December) however the apple and blackberry crumble more than made up for it. 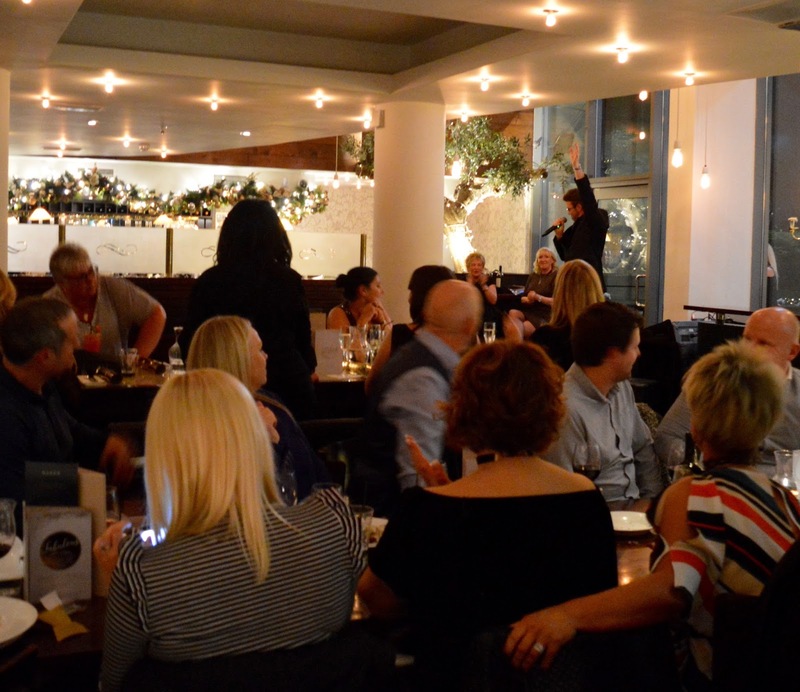 I am struggling to put into words how fab the atmosphere is during a live music night at Gusto. They always book the very best singers and performers. There is the worry when you see a tribute singer that it might be a bit like watching a mate on the karaoke but the performers at Gusto are nothing like this. It's like an intimate performance from a West End star. We watched Rob Lamberti (a George Michael tribute) and he was fabulous. The whole restaurant was singing along and up dancing. 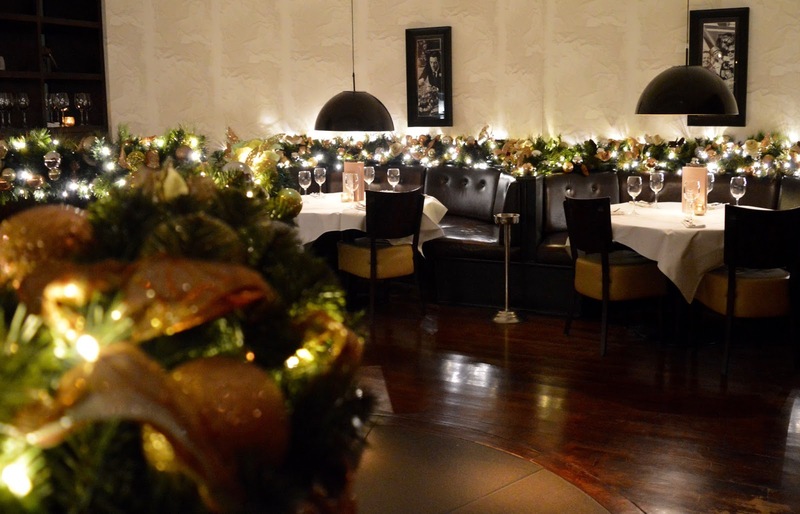 The singers start at around 9pm and reservations are from 7pm so there is plenty of time to enjoy your meal and drinks before the party starts. I want to try them all! 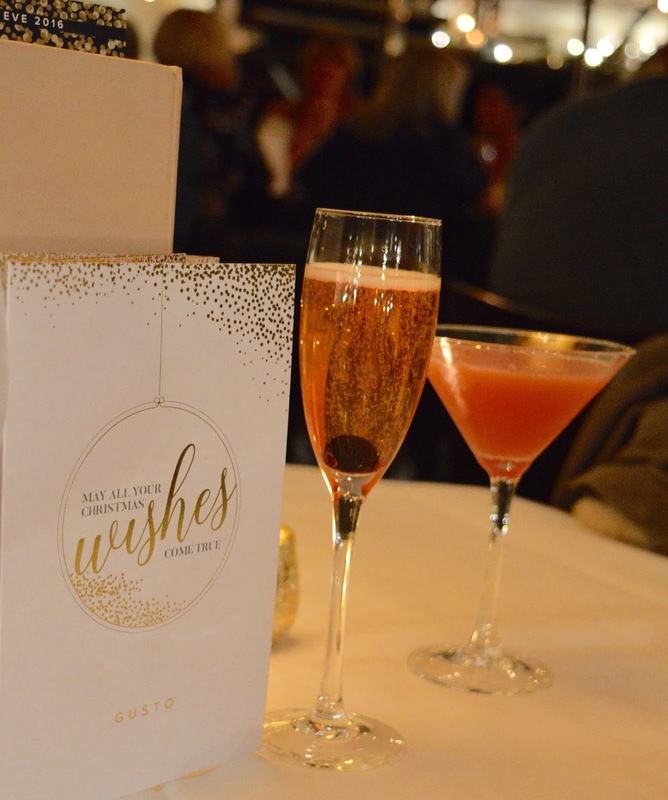 I'll definitely be popping into Gusto's bar during our Christmas shopping to sample a few more. One of the things that really makes Gusto special is their staff. They are happy, friendly and honestly it feels as if you are chatting to your friend when you talk with them. I loved seeing the staff up and dancing, posing for selfies, taking their own pics......they really are a fantastic team and will look after you very well. 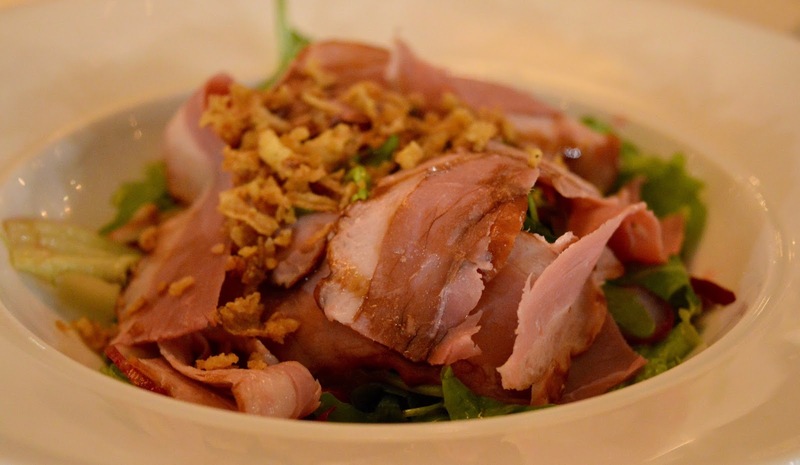 If you can't decide what to order, they have a very strong menu knowledge and are always happy to recommend. They haven't been wrong yet! 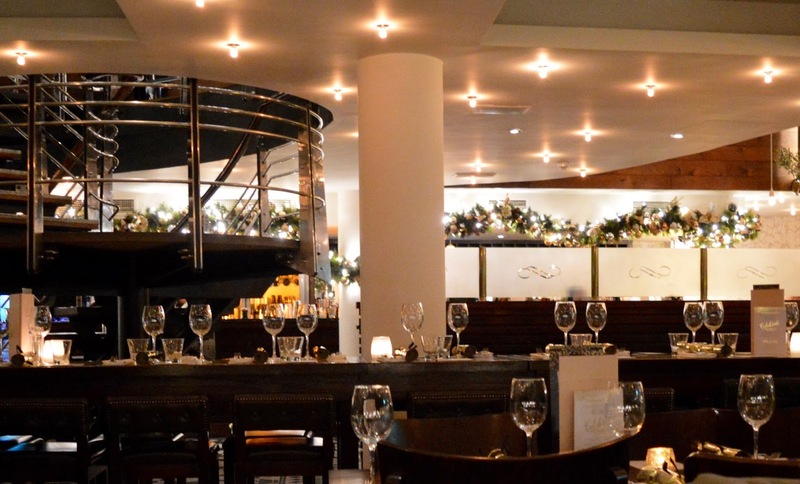 We had THE best night at Newcastle Gusto. 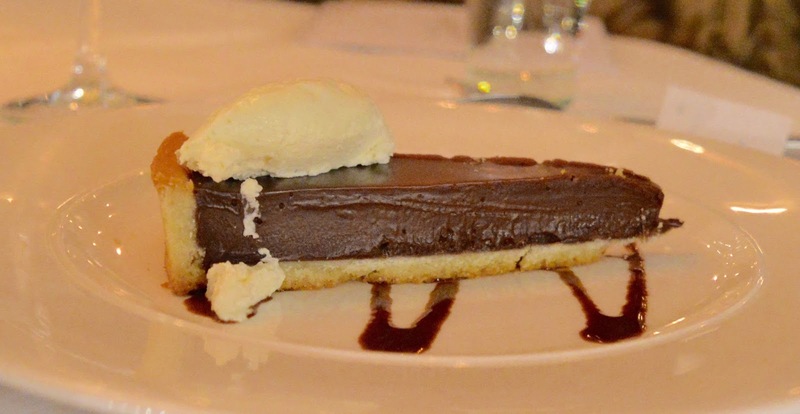 It was so good that we are already planning on returning for New Year's Eve. 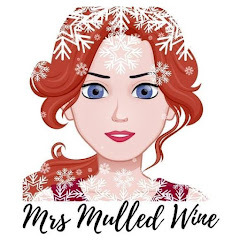 Let me know if any of their Christmas Cocktails or party nights tickle your fancy. 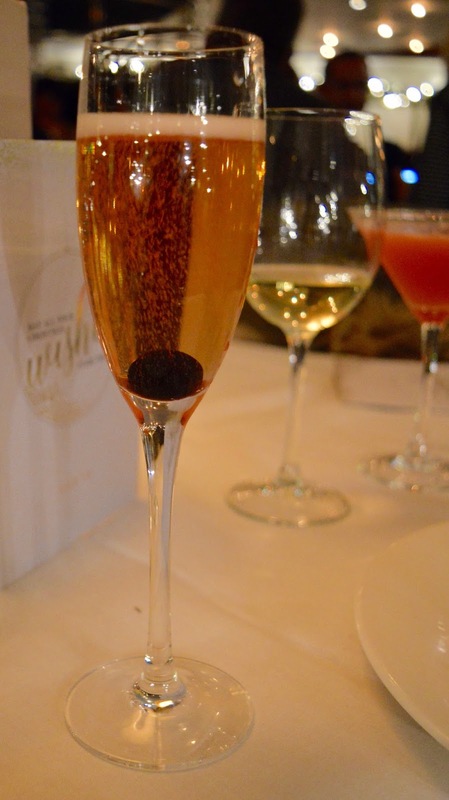 Disclosure | I am a Gusto Brand Ambassador and received complimentary food & drink in return for this post. As always, all thoughts and words are my own. 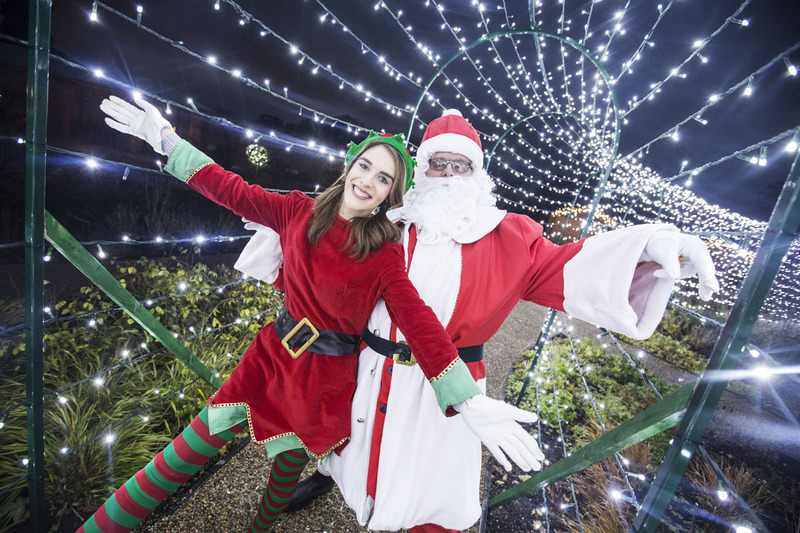 If you're looking for ways to get into the festive spirit or for a place to visit over the Christmas period in the North East, look no further! 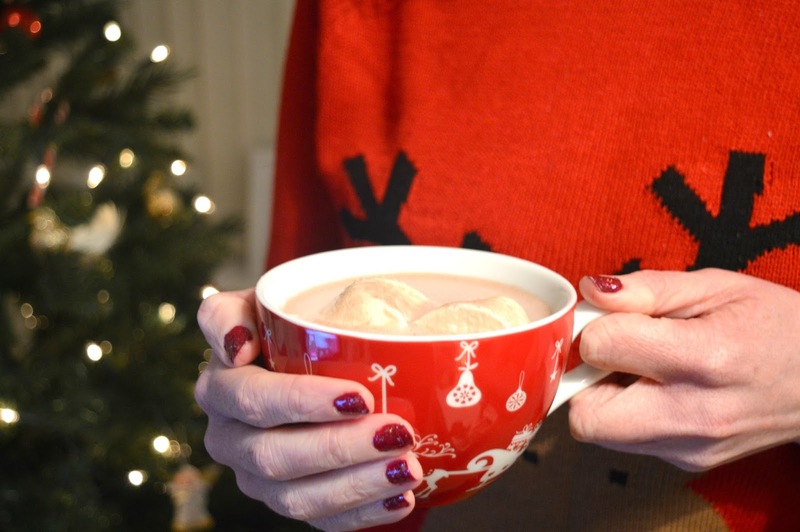 New Girl in Toon has put together an epic list of 20 ways to celebrate Christmas in the North East. 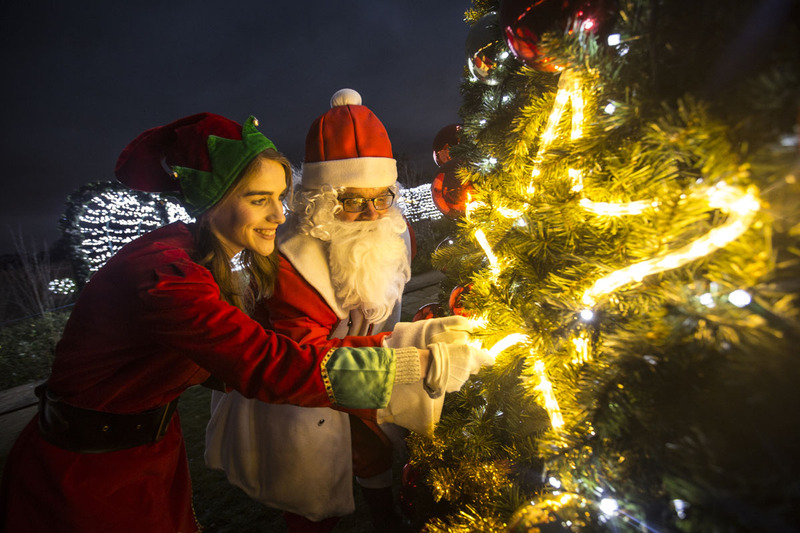 From where to buy your Christmas tree to the best place for hot chocolate in Newcastle. It's all covered! 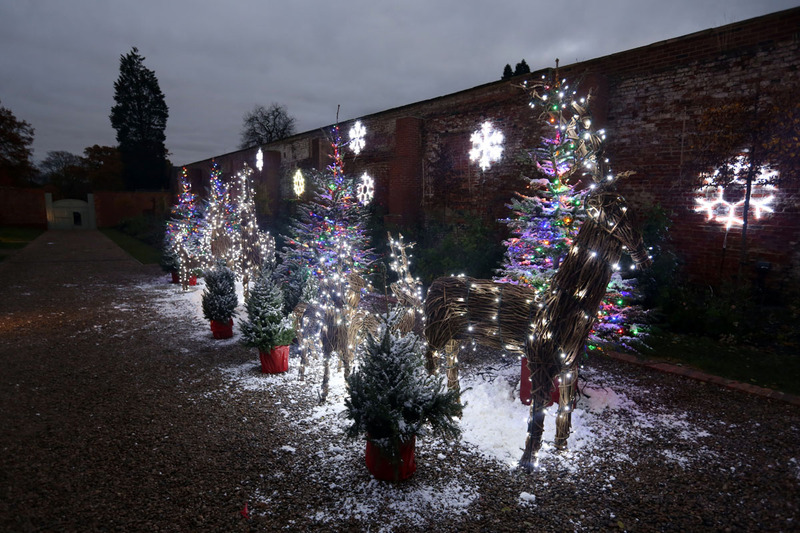 Read the full festive guide here.